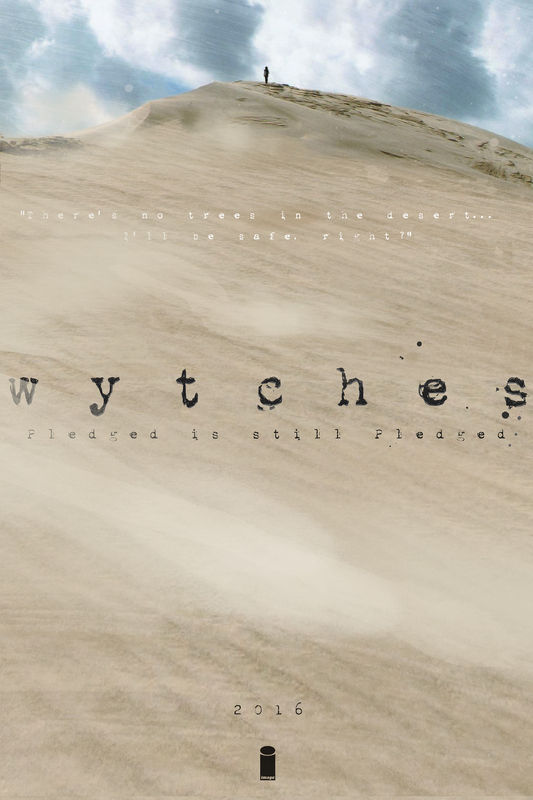 The Scott Snyder-helmed horror series Wytches, from Image Comics, has a new teaser picture that’s heavy on desolation. I have to admit, I know little to nothing about Wytches. As a fan of Scott Snyder from his run on Batman at DC though, I’m constantly meaning to grab the latest issue of the horror title and see what all the fuss is about. And there is fuss, plenty of it, as Snyder is a flat-out fantastic writer and his narrative in Wytches has captivated an audience that’s ravenous for more. The story, and I looked it up so I know, follows a family named Rook and their daughter Sailor. She got into a nasty situation with a bully named Annie it seems and, as the aggressor vanished, the family moved to a new town. It’s one with a deadly, and supernatural, secret though. A secret that gets up close and personal with the Rooks. So what does this new image mean in comparison with that info? Honestly, I have no clue, but maybe that’s because I haven’t been reading issue and issue out. As usual though, I’m wishing that I have been. So what say you dear reader? What do you make of this stark and barren tease?